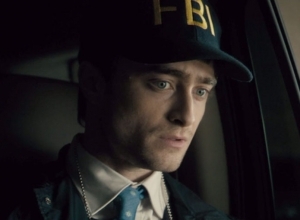 Could Daniel Radcliffe Successfully Play Iggy Pop? 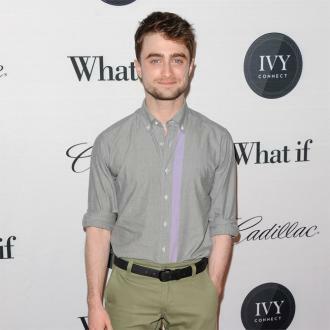 The Harry Potter star, all set to appear in the upcoming rom-com 'What If?' 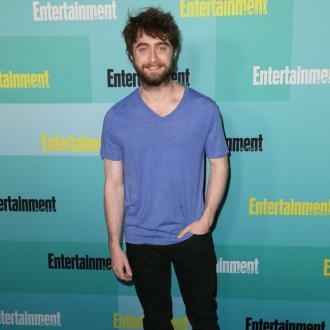 recently stated he wants to play Iggy Pop. 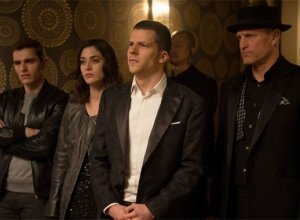 But is this a match made in heaven, or a casting nightmare? 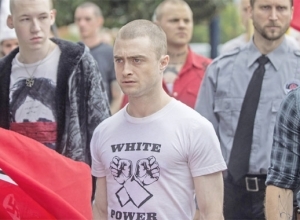 Following Daniel Radcliffe's recent announcement that he wouldn't mind playing the unpredictable and irrational Iggy Pop in a film, it's interesting to wonder whether Radcliffe could actually pull off the part of the drug-addled rock star. 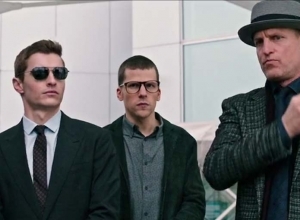 The comment came from an interview with radio host Eric J Lawrence, in which Radcliffe stated "we've got a similar, gnarly sort of, slightly strange skinny bodies." Perhaps the twenty five year old's star power would be the perfect draw for an Iggy Pop film, as the last time Pop was portrayed on screen was by Foo Fighters drummer, Taylor Hawkins last year. The film, CBGB, received negative reviews, with review aggregate website Rotten Tomatoes rating the film only 6%. 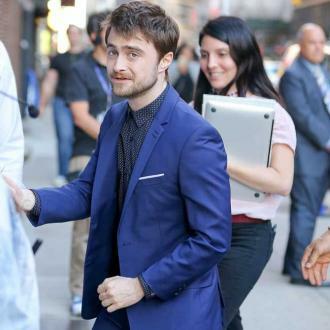 Would the role give Daniel Radcliffe the ability to really stretch his legs? 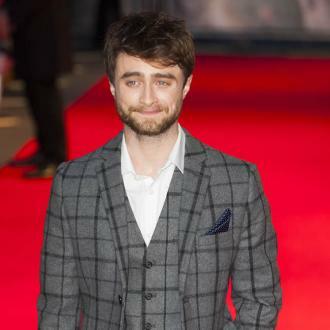 He recently commented that he was displeased with his work in Harry Potter and the Half-Blood Prince - the sixth film in the Harry Potter series. 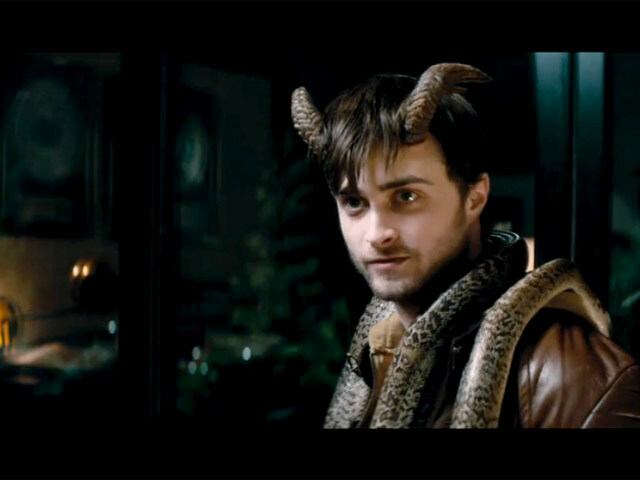 Despite this, reviews from his recent film Horns suggest that the actor is reaching new career heights with his performance. 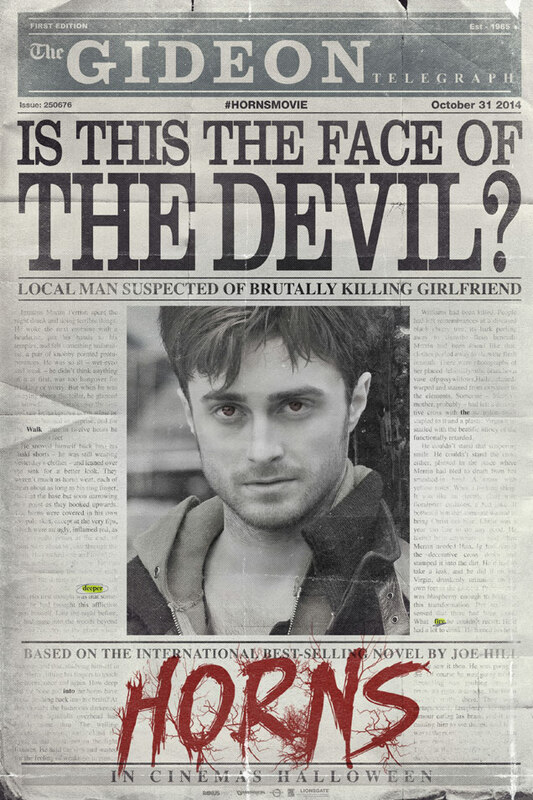 Between his horror debut in The Woman in Black and his appearance in the upcoming rom-com 'What If? 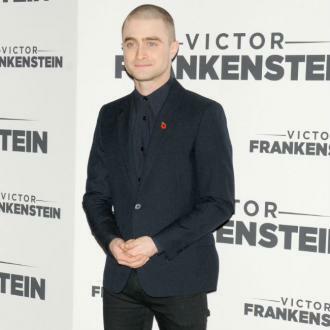 ', Radcliffe is well on his way to being recognised for more than just Harry Potter. 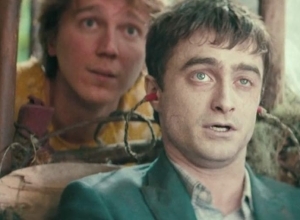 It's certainly about time, if you consider that the CBGB film which featured Hawkins as Iggy Pop also contained Radcliffe's old on-screen pal Rupert Grint as punk rock guitarist Cheetah Chrome, it seems wrong that he should have this form of one-upmanship on Radcliffe. What's more, is that a biopic of Iggy Pop was already in the works until 2010, when Pop himself chose not to be part of it. 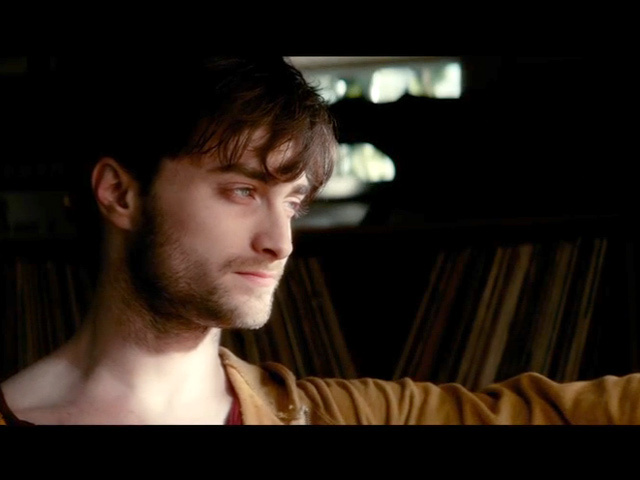 'The Passenger' was set to be directed by Nick Gomez and starring Elijah Wood as the Stooges singer. 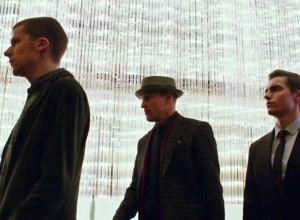 Apparently, Pop read the script and actually liked it, referring to it as "a work of art". 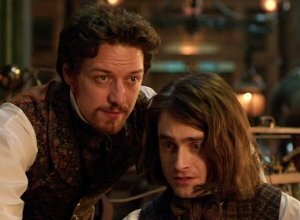 The only problem was, that he did not want to be involved in the film. 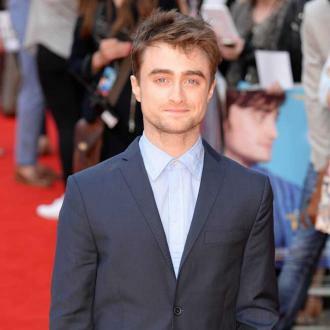 So, if Pop were to give his blessing to a biopic, then the smart money would be on Radcliffe making an appearance.